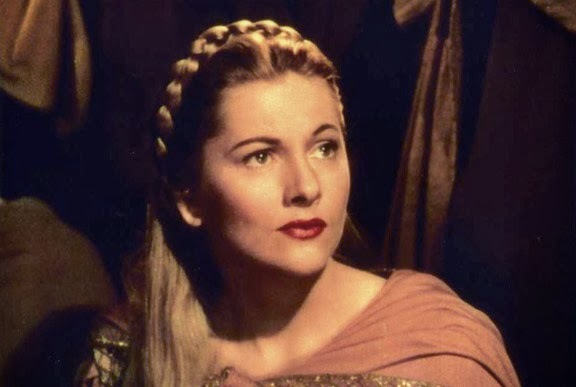 Two Hollywood actors died this past weekend: Peter O'Toole, 81, and Joan Fontaine, 96. Of the two Peter made the most PEPLUM productions and costume dramas, for the giant screen or TV such as the epic mini-series MASADA. Peter's last film is the unreleased KATHERINE OF ALEXANDRIA. 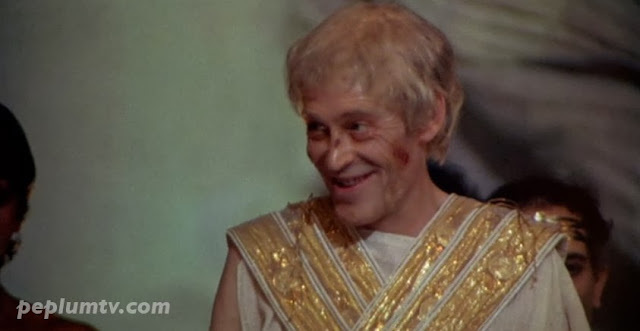 Except for the action packed TROY most of Peter's PEPLUM productions tended to be dramas which showcased his acting chops. Peter's most memorable role will always be LAWRENCE OF ARABIA, his first major role and a breakout performance, and even though the movie is set in the desert and there are sword and army on horseback it's not a PEPLUM film. Peter would garner 8 Oscar® nominations during his career, including one for his performance in LOA, but never won a single statue. Amazing. 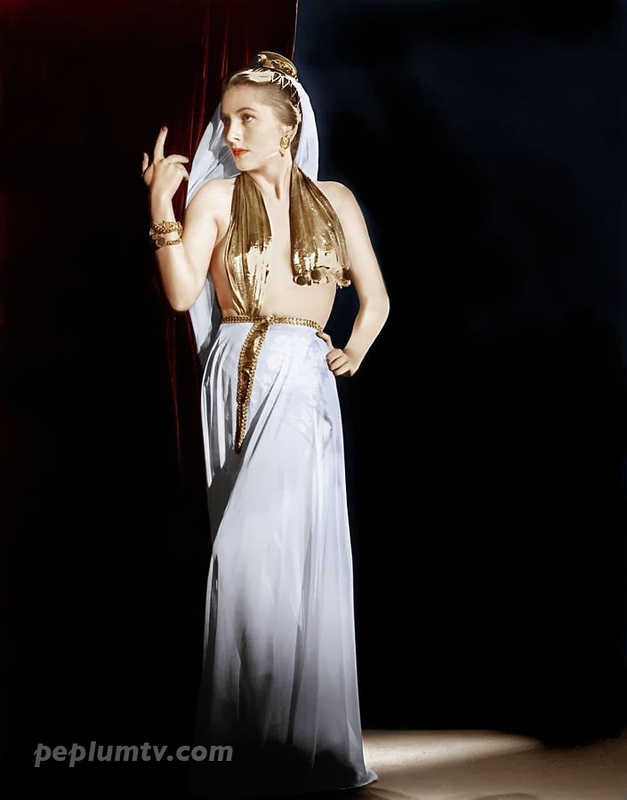 As for Joan, the bulk of her films were set in contemporary times but she did appear in a handful of memorable PEPLUM productions including IVANHOE and DECAMERON NIGHTS among others. Like Peter, Joan had one signature role : REBECCA, directed by Alfred Hitchcock. She was sublime in it and was nominated for an Oscar®. She didn't win for that role but won one for Hitchcock's SUSPICION. 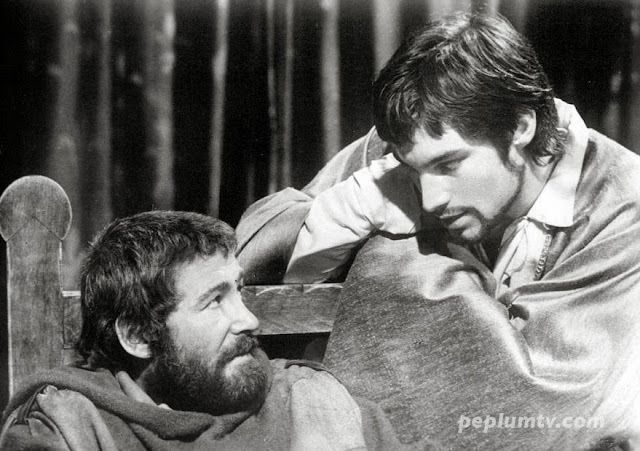 Peter in THE LION OF WINTER costarring Timothy Dalton. Peter played Priam in TROY (2004) costarring Eric Bana. 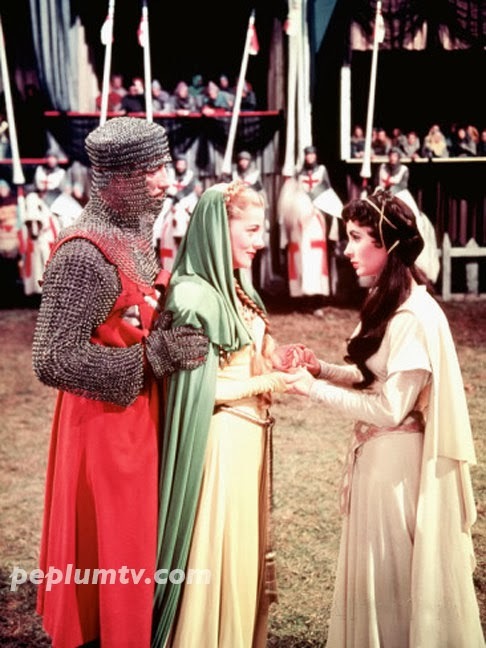 Joan as Rowena in IVANHOE. Below, Joan with Robert Taylor and Elizabeth Taylor.